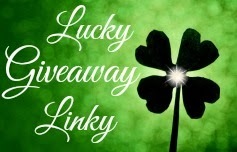 I am super excited to announce that as a Chicken Soup for the Soul Blog Ambassador, I was given the opportunity to hear first of their new partnership with TV Land and to share with you a giveaway in celebration of the new Jennifer Falls TV series! 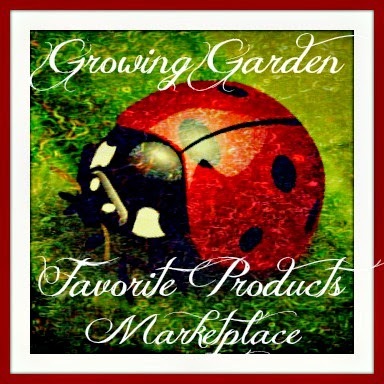 You can always count on some truly great stories from this group so Alana and myself thought this would be a perfect girlie evening show for just the two of us! The synopsis says "After Jennifer Doyle lost her high-paying executive job, she also lost her condo, her beach house, and all her other possessions and was forced to move back into her mother’s house with her disgruntled teenage daughter. Now she has to endure the indignity of working as a bartender for her brother. Jennifer seeks help from an old friend and colleague who went to Harvard. The friend suggests that she speak to one of her Harvard classmates, Amy Newmark, at Chicken Soup for the Soul. Amy, having held a variety of high-powered positions in business, and having published thousands of stories from people going through tough times becomes a mentor to Jennifer as she reboots her life." Jennifer Falls premiers on TV Land on Wednesday 10:30/9:30C June 4th, 2014. 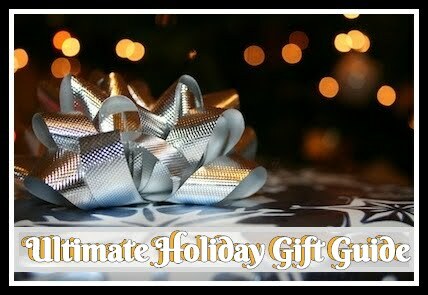 Not only do you want to tune in and see what the show is all about but you will also have a chance to win exclusive prizes via Chicken Soup for the Soul’s website, newsletter and social media channels. Join me and others in a new series that is likely to make you laugh, cry, and inspire you throughout! 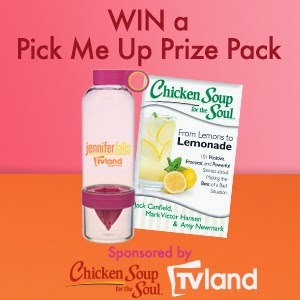 Giveaway: Chicken Soup for the Soul is going to give one of A Lucky Ladybug's lucky readers a an exclusive Jennifer Falls Citrus Zinger water bottle and Chicken Soup for the Soul: From Lemons to Lemonade of their own! How to handle being at home when all the kids are grown. I like getting some of the different books for my daughter to read, like the self help books. I would like advice on letting go. I would like to read more about how to stay positive in situations and how to help others to stay positive. I like to read advise on handling anxiety. I would like to read more books with advise about how to avoid worrying all the time about everything.